You are going away for a conference. It’s a new city you have never been to. You have heard it’s beautiful, steeped in history and full of incredible monuments and attractions. If only you were going to have to see any of it! At Edinburgh Run Tours we have a solution to your lack of time and lack of knowledge of the area; come on a run tour with us! Here are 4 GREAT reasons you should join us for #runtour when you next visit Edinburgh. When you are only in town for a couple of days and 99% of that time is going to be spent in a conference centre or meeting room, then a whistle-tour running (or walking) tour is the perfect way to see the city all before breakfast! 2) Actually see the sights! See more than just the 4 walls of the meeting room. How many conferences have you been to where the most you have seen is the hotel lobby? We have all been to some amazing cities, but would barely know it. Running tours mean you actually get to see some of the main sights of the city you are visiting so you can send postcards of things you have actually seen! There are run tours in cities and towns all over the world and the majority of us are all very small local businesses. We are doing something we love, sharing the passion of where we live and trying to build a sustainable business from it. Getting out in the city you are visiting and using local companies and visiting local places is vital to enable us to continue what we do. Plus we genuinely get a kick out of showing you our city. I am also a personal trainer and work in the outdoors events industry, so I can’t not mention the benefits of fitness and being active. Do you think delegates are more productive if they have sat down indoors all day, or if they have been for a quick running or walking tour, breathed in some fresh air, got the heart pumping and the muscles working? I know I am biased, but I am pretty sure it’s the latter! 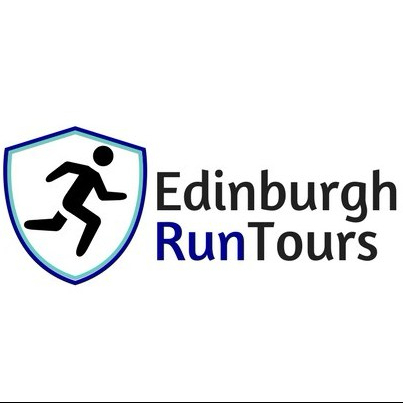 We are Edinburgh Run Tours and we create bespoke running and walking tours and fitness experiences for corporate groups, incentives and special occasions. If you are bringing a conference or incentive group to Edinburgh then message me directly to see what we can organise for you. We hope to see you soon in Edinburgh!